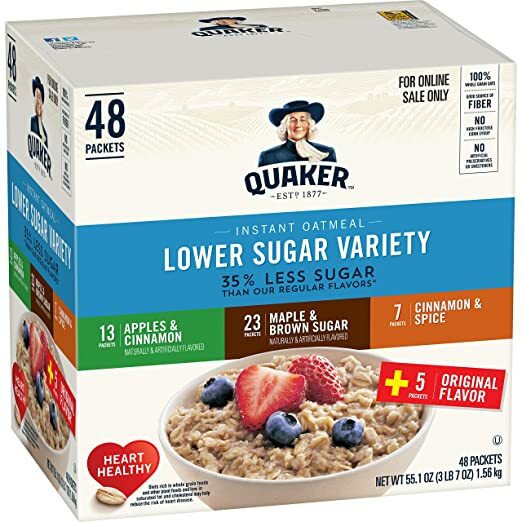 Head over to Amazon where you can score Quaker Instant Oatmeal, Lower Sugar Variety. Subscribe and Save is for Amazon Prime Members . Shipping is free for Amazon Prime Members. Not a prime member? Sign up for your free 30 day trial here. Earrings 2 for $14 shipped! Previous Post Farmhouse Easter Signs | Free Shipping just $14.99!